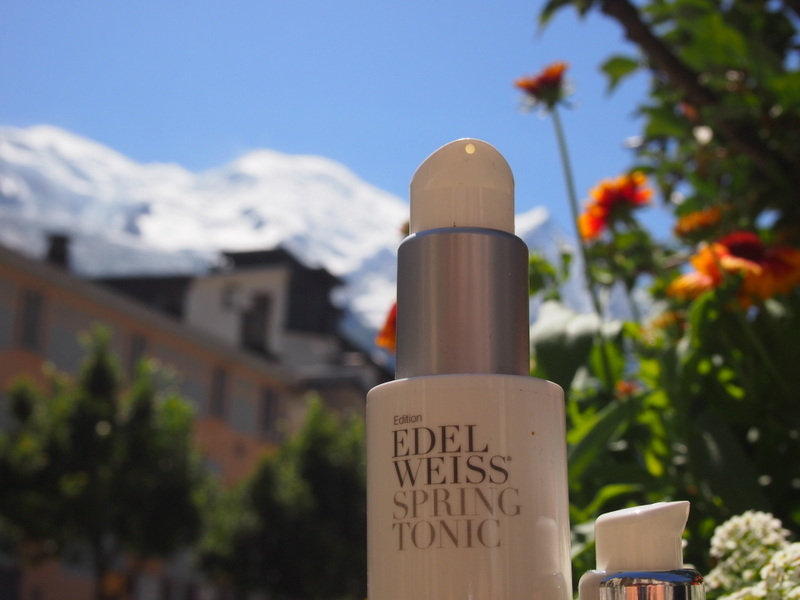 Edelweiss skincare - do the mountains hold the secret to good skin? 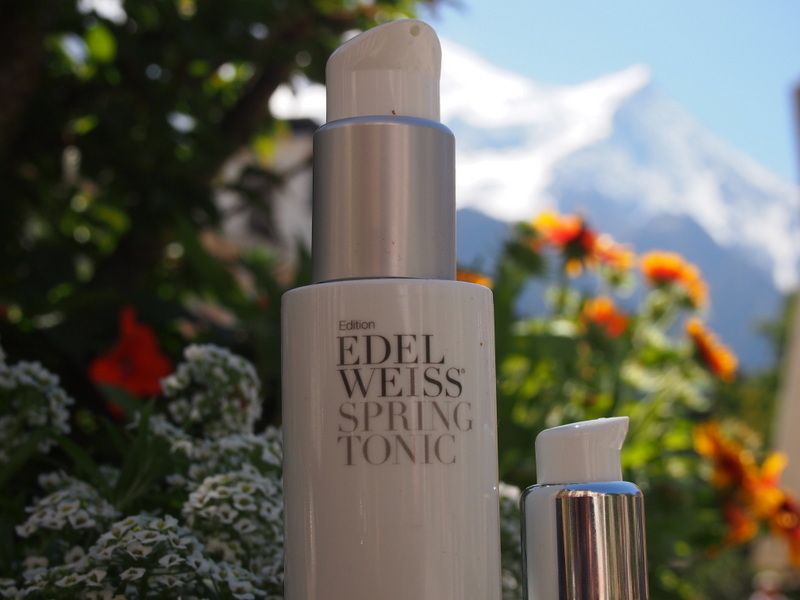 Edelweiss skincare – do the mountains hold the secret to good skin? New into the anti-aging market is Austrian brand Siin. 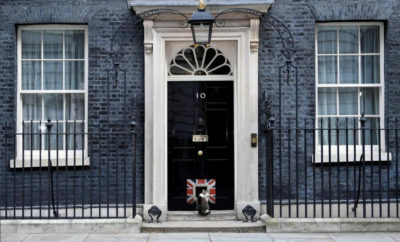 Now you may be forgiven for thinking – Austrian? What do they know about skincare? Well as it turns out – they have rich pickings of the most natural, organic and unpolluted source ingredients right outside their front door in the epic Alps. At 25+ they are aiming the milky cleanser, spring tonic, intense serum (25+) and intense eye serum. There’s also a day/night cream hybrid with a (fairly low) SPF of 15 but a (fairly high) price tag of £117! This is Creme de la Mer territory. 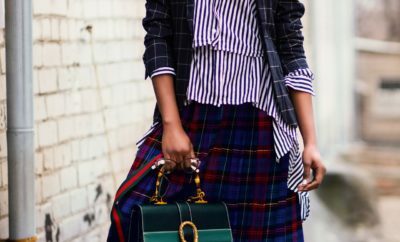 The skincare aimed at 35+ is exactly the same as 25+ which doesn’t surprise me – it’s generally over 40 when your skin starts to dry, change, sag. The only difference is the Intense Serum which is £40 pricier for 30mls that the one for 25+. As you can imagine – the Intense Serum for the 50+ woman is exponentially pricier – a rise of £32. In a nutshell – the skincare products stay the same apart from the Intense Serum which contains more active ingredient and age targeted specifics. If we look at the 25+ serum it contains wheatgerm oil/argan oil/COQ10/Vitamin E/some hyaluronic acid for hydration and the Edelweiss extract. The 35+ serum contains quite different ingredients such as shea butter/argan oil/VitB5/Jojoba oil/Xanthan Gum/ Edelweiss and a surgery lifting complex containing Syn-Ake, Hyaluron, Aquafill, Short- and longchain-hyaluronic acid. The 50+ seems to have forgone all the shea butter/argan oil/jojoba oil/COQ10 and stuck to the surgery lifting complex, some ProvitB5 and Argan Tree extract. The only source of moisture is from the hyaluronic acid. So I’m not sure about the Intense Serum – there’s loads of their miracle Edelweiss extract in them. The edelweiss contains over 40 different natural active ingredients and anti-oxidants and boasts a firming effect on the skin and its high flavonoid content boasts anti-bacterial and anti-inflammatory qualities, to sooth and calm the skin. We tried the Intense Eye Serum, which is clear and a little runny but looks so pure because of it. The scent is obviously flower – the edelweiss being a flower so we weren’t overly bothered by it. It’s the smell of nature, of pretty alpine flowers. The serum goes on easily and absorbs quickly which is helpful pre-makup but is also a bit of a rescue product after a late night, it does reduce the signs of puffy eyes and dark circles. 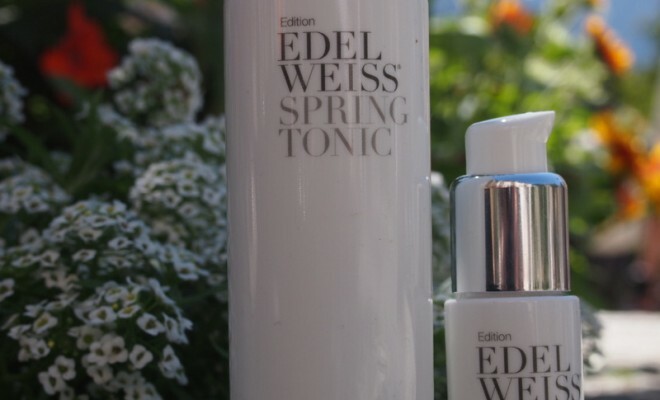 The Spring Tonic seems simple enough but it contains oil of rose and an enzymatic ingredient I suspect designed to micro-exfoliate, leaving the skin refreshed. It’s a lovely product to use – again very pure looking with that alpine flower smell. It’s a great pick me up and refines the skin leaving it looking brighter and toned. So there you go – I will leave you with this image of the products I was trialling back in their rightful home of the Alps. The white mountain you can see in the background – that’s Mont Blanc – highest mountain in Western Europe. 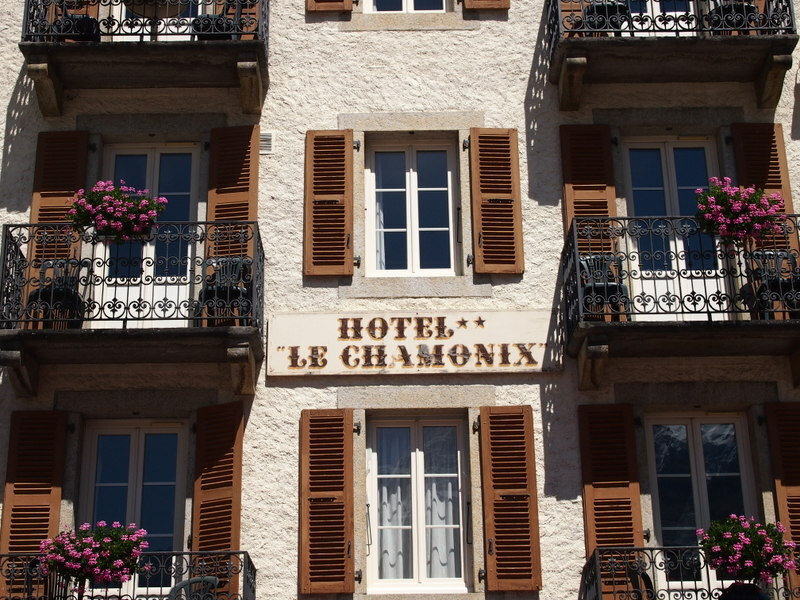 The pictures were taken in the stunning town of Chamonix. ← Previous Story Dead Sea Spa Magik to create the elusive “at home spa” experience! 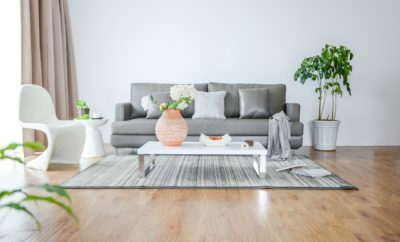 5 ways to make your room unique. Design around your personality!